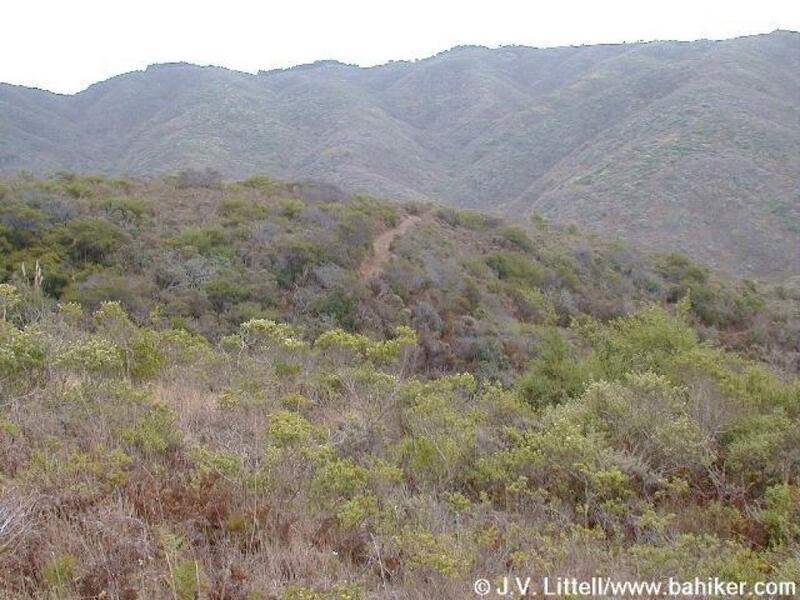 This 4.25 mile hike is the longest loop inside San Pedro Valley Park, but switchbacks keep the hiking easy. Hazelnut Trail begins along a creek, then climbs through ceanothus, manzanita, coyote brush, creambush, huckleberry, and of course, hazelnut. You'll pass through eucalyptus forests and then descend on more switchbacks to flat Weiler Ranch Road. The loop finishes up on Plaskon Nature Trail. High points: Great views of the ocean and Montara Mountain. With a huge variety of plants you're likely to see something blooming or fruiting almost all year round. Low points: Although the park district is widening the tread, the middle portion of Hazelnut Trail is badly rutted and tough on your feet. Lots of poison oak. This 2 mile loop climbs easily, first through a eucalyptus forest, then passing through a chaparral-studded hillside and thickets of manzanita. 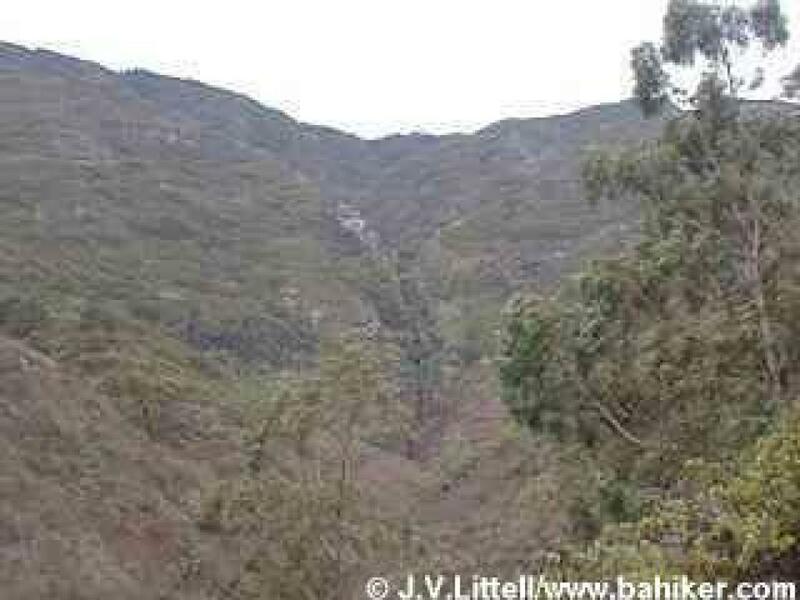 At the junction the Brooks Falls Trail you have an option to extend your hike to McNee Ranch State Park, or descend to a bench with fantastic views of Brooks Falls, which run in late winter and early spring. Then descend back to the trailhead through chaparral and eucalyptus. High points: Peaceful setting very close to urban sprawl. Great wildlife, and plenty of plants to admire. One of three loops at San Pedro, a very good family-friendly park, with a Nature Center, picnic areas, and restrooms. Low points: San Pedro's facilities are well-used on summer weekends, so if you want solitude, look elsewhere. 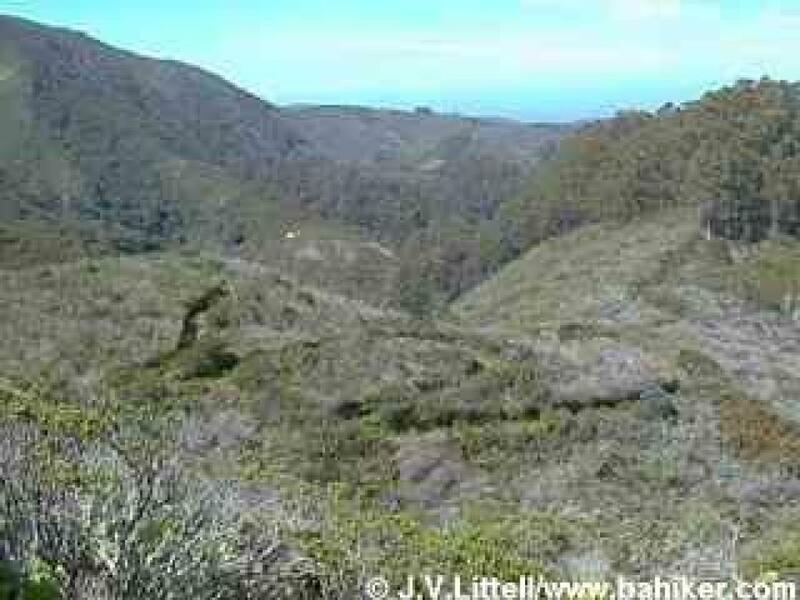 Hiking on the lower reaches of Montara Mountain Trail you are reminded of how close you are to Pacifica's backyards. An easy 2 mile hike, Valley View Loop is a great choice for families with young kids, or beginning hikers. There's lots to look at, and great views, but the elevation gain is gentle. Valley View switchbacks uphill through coyote brush, grassland, and eucalyptus, sweeps across a ridge dotted with chaparral, then descends to the valley floor. Flat Weiler Ranch Trail brings you back to close the loop. High points: San Pedro's extensive facilities foster family excursions. You can picnic, visit the Nature Center, and clean up in the restrooms. Valley View Loop is a good hike for nature study, and your odds of seeing wildlife are high. Low points: Some old paths and deer trails can make navigating tough on your first visit. Beware of poison oak. 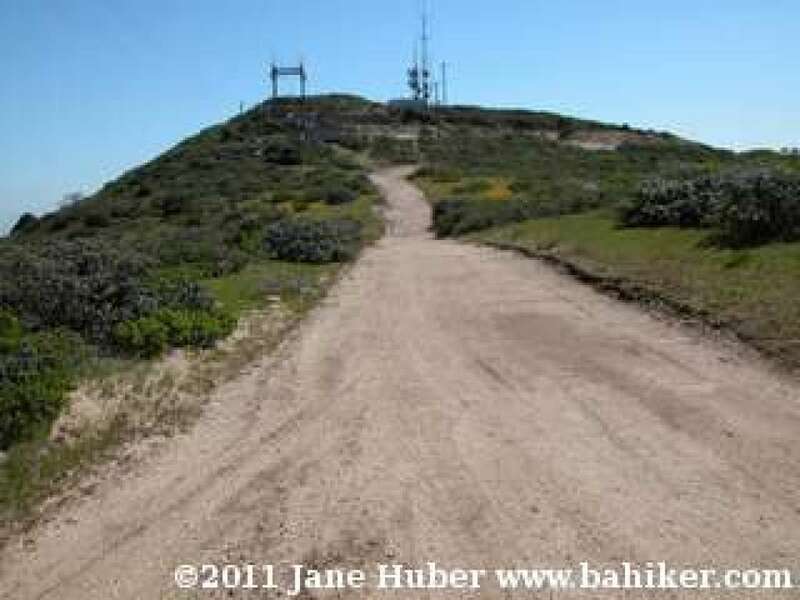 It takes just under 7 miles and 1600 feet of climbing (round trip) to reach the mountain top with sweeping views of the San Mateo coast. High points: A rewarding journey, this hike is filled with fantastic views and lots of opportunities to see wildlife. Low points: Steep sections of fire road are a jolt after previous miles of easy hiking.